From scientific imagery to photojournalism and advertising, food is a much-documented subject in visual culture. 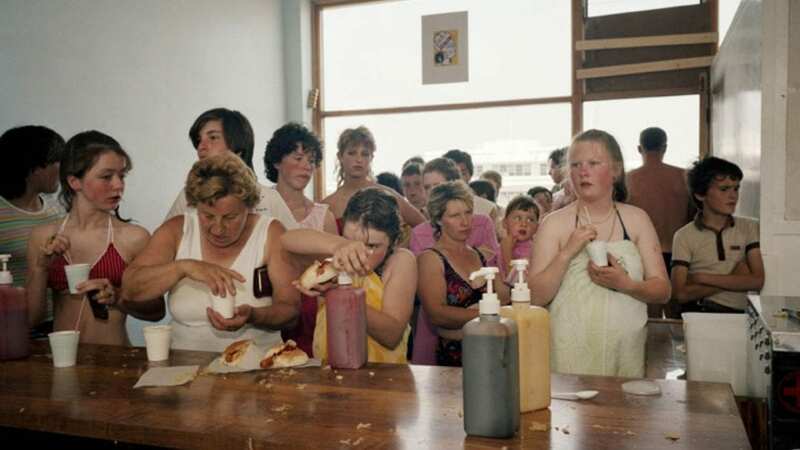 Exploring this phenomenon, Feast for the Eyes – The Story of Food in Photography at Foam, Amsterdam, brings together images by the likes of Stephen Shore, Guy Bourdin, Imogen Cunningham, Martin Parr, Cindy Sherman, Laura Letinsky and more to explore various approaches to the genre – and suggest the wider implications of their images. The show presents three curated sections: Taking the history of art as a starting point, Still Life reveals painting’s influence on contemporary image-making. Around the Table investigates the changing everyday rituals surrounding consumption, whilst Playing with your Food demonstrates humour and irony. A selection of 1960s cookbooks are also on view, offering a visual and cultural history. Deeply influenced by the digital age, the exhibition looks to social media platforms such as Instagram, Snapchat, Facebook and Twitter to show how photography has become an intrinsic part of the dining experience. Reaching beyond documentation, the widely-disseminated images are ciphers for wider narratives – representing ideas of self-identity and culture. Foam’s exhibition reveals how images of food are rarely about food – with many pieces tapping into socio-political narratives surrounding domestic space, global consumption and selfhood. The show opens 21 December. Find out more here. 1. Peluqueria, Limones, 1979. © Ouka Leele. 2. New Brighton, England, 1983 – 85 © Martin Parr / Magnum Photos.